Bhelpuri is a popular road-side snack. A very tasty chaat item, this puffed rice and potato mix looks great on any menu. Enjoy the authentic taste with Haldiram’s Bhelpuri. 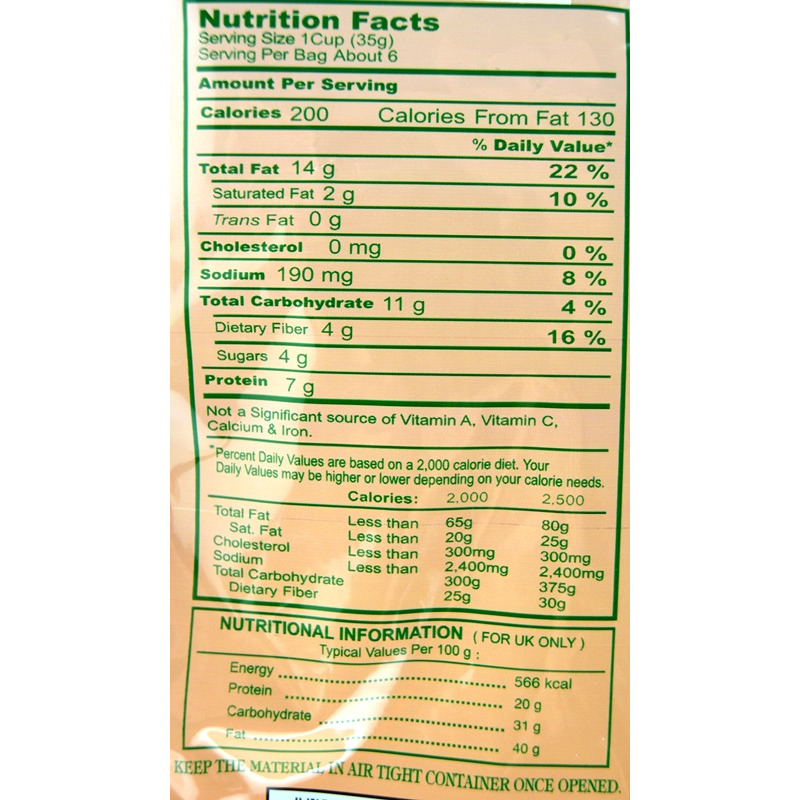 It is a mild spicy blend of chick peas, puffed rice, sundried potato chips and a tangy chutney. Mix the contents and add chopped onions, tomatoes and coriander leaves just before serving to keep it crisp. 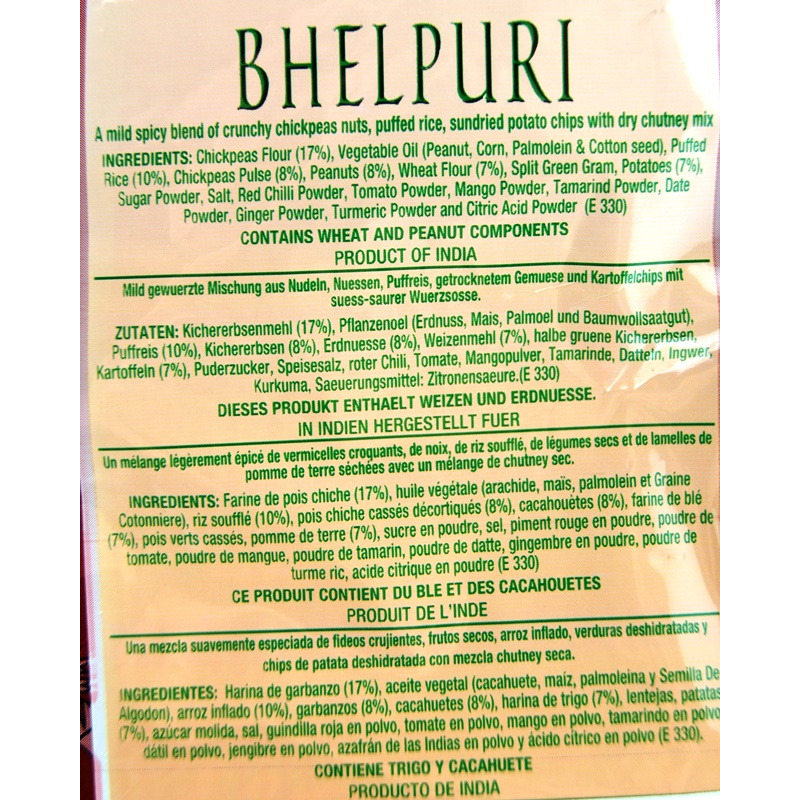 Read more about Bhelpuri here . Bhelpuri is a popular road-side snack. A very tasty chaat item, this puffed rice and potato mix looks great on any menu. 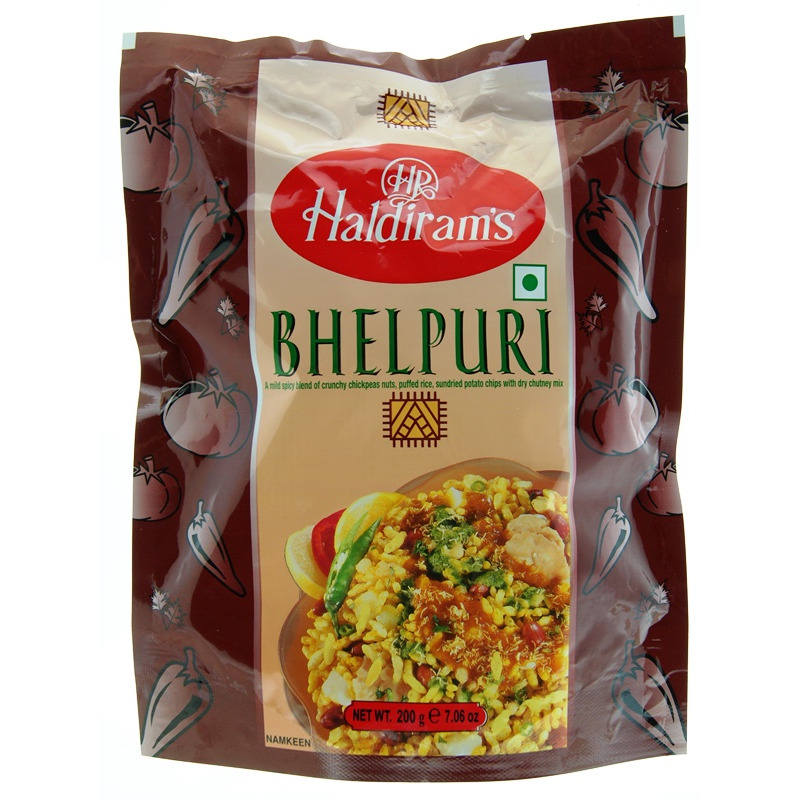 Enjoy the authentic taste with Haldiram’s Bhelpuri. It is a mild spicy blend of chick peas, puffed rice, sundried potato chips and a tangy chutney. Mix the contents and add chopped onions, tomatoes and coriander leaves just before serving to keep it crisp. Read more about Bhelpuri here.